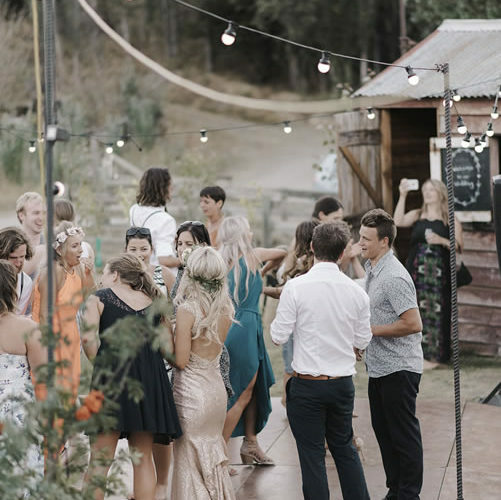 We have 80 meters of festoon lighting for hire, Our festoon lighting is a great way to add ambiance and atmosphere to your Wanaka wedding. We have festoon height poles to make life easy, this is a do it your self set up its very easy to assemble. 8 x 10 meters clear festoon lights available to hire, these lights can connect together giving you a 80 meter string.